If you are leasing land or renting property, you can depreciate its value over time for tax purposes and to determine the current fair market value. Calculating depreciation allows you to understand the decline in value of the property as well as the allocation of costs in terms of the periods in which you leased or used it. If you are operating a business while leasing property, its depreciation will affect your net profit or loss on the balance sheet. Understand that you must be a business owner to be able to depreciate leased property. To claim depreciation on property, the Internal Revenue Service (IRS) requires that the leased property be used in your business or for income-producing activities. You cannot depreciate any form of property if you only use it for personal activities. Determine whether you are eligible to depreciate leased property. The IRS requires that you retain the incidents of ownership in the property for you to depreciate any property you are leasing. This includes bearing the legal title to the property, the legal obligation to pay for the property, the responsibility to pay maintenance and operating expenses, the duty to pay taxes on the property and the risk of loss if the property is destroyed or condemned. Determine the value of the leased land. Examine all similar and recent comparable land sales, using a minimum of five to 10 properties for comparison. Take the “market approach” of determining the land value by comparing land sales within a narrow and reasonable window of being sold within the last two to six months. Determination of true or actual land value requires a lot of work and scrutiny of the details, which is why many land owners use comparisons from other land owners to determine land value. Can I Claim a Leased Vehicle on My Tax Return? 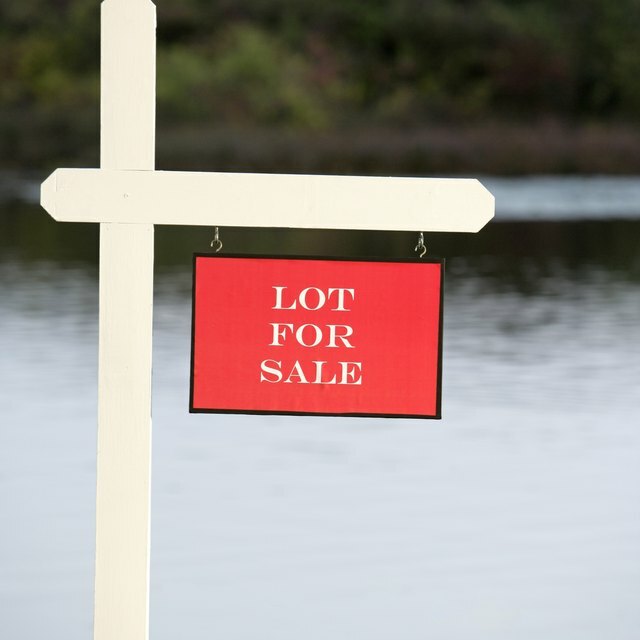 Determine the purchase price of the property, and subtract the land value from it to get the property value. Estimate the life span of the property. You can verify this information with a tax accounting professional, but the IRS generally allows you to depreciate the value of the leased property over a period of 27 1/2 years. Calculate the value of the annual allowable deprecation deduction by dividing the property value by the estimated life span, or 27 1/2 years. For example, a property valued at $245,000 divided by a life span of 27 1/2 years would give you a result of $8,909.09 annual allowable depreciation deduction. Record the depreciation value appropriately in your financial statements. Have your accounting professional verify the accuracy of this information and the effect on all other figures. Elise Stall is an experienced writer, blogger and online entrepreneur who has been writing professionally since 2009. She currently blogs at Elise's Review. She has a Bachelor of Commerce from the University of Ontario Institute of Technology and a postgraduate diploma in small-business management from George Brown College.